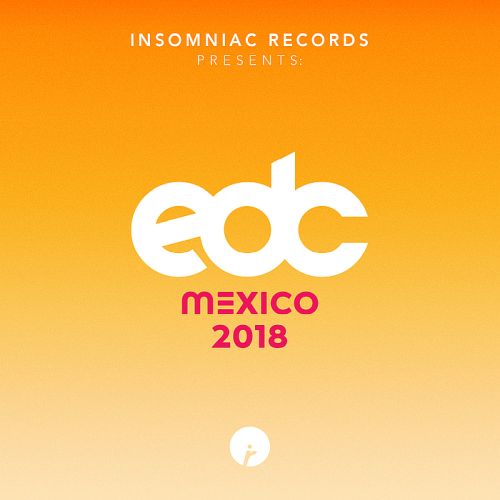 Date: 19.02.2018 | House, Electro, Club, Dubstep | Tags: Insomniac Records, EDC Mexico, Gammer, The Upbeats, Dr Phunk, Anoraak, Crismajor, Chico Sonido | Download Insomniac Records Presents: EDC Mexico (2018) for free. When it comes to the music-event curation experience, no one does it like Electric Daisy Carnival. It takes the time to create a playlist to familiarize you with the artists on the bill so that, once you arrive, youre excited for as many artists as possible, including the ones youve never heard of. As parent-company Insomniac readies the upcoming EDC Mexico experience, coming to Mexico City's Autódromo Hermanos Rodríguez, Saturday and Sunday, you can ready your ears with the official EDC Mexico 2018 compilation. This album showcases a variety of artists from around the globe with a focus on regional and Latin American talent playing the festival, Insomniac founder and CEO Pasquale Rotella says in an emailed statement.